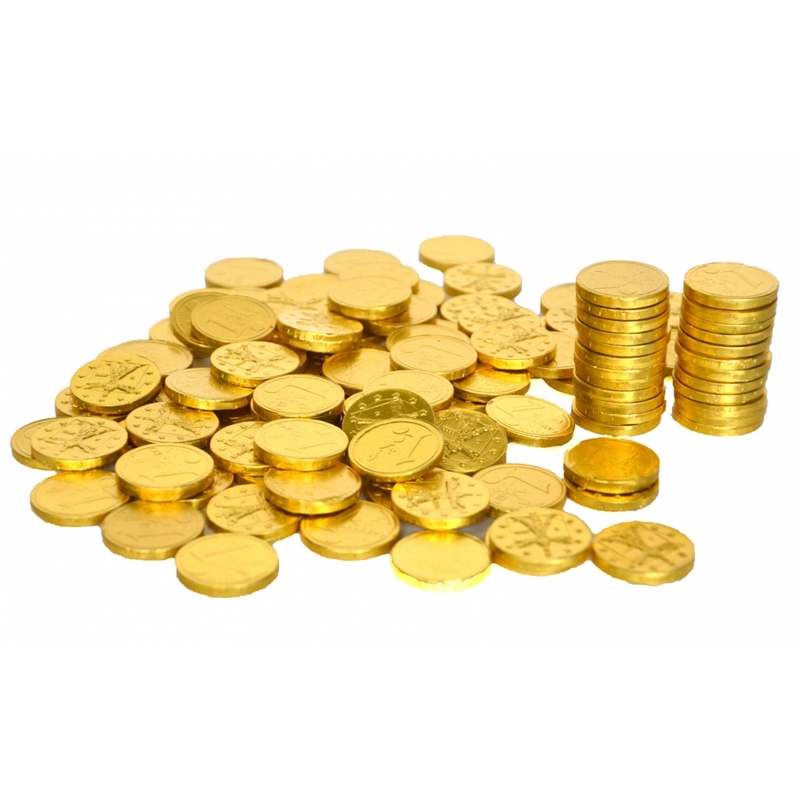 Send us your request by telling us your game and the amount of gold you want to sell us. We will respond by email or skype to provide you with our purchase price and the terms and conditions for the in-game transaction. To receive your money it will be necessary to bring you a Paypal account. For sellers accustomed to our services, you can now leave your account directly holding the Gold without going through our purchasing service. In case we accept the asking price we will pay the money to your Paypal account. Otherwise we will inform you by email of the refusal. We redeem your gold for many games with a quick payment to your Paypal account. Whether you are an occasional player or professional farmer, contact us to know our purchase price on your game by completing the form or by contacting our online support directly.